The Governor is specifically designed to meet the 1996 Federal EPA 10 GPM requirement. 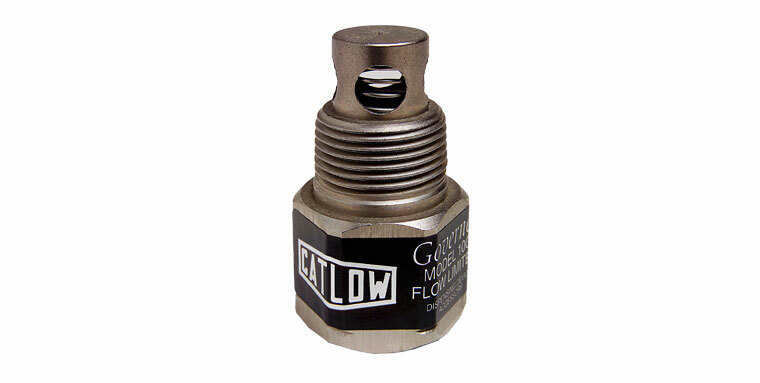 The Governor 10G is a light-weight, maintenance-free limiter with 3/4″ NPT female to male connection that fits all manufacturers’ automatic nozzles. Keep your existing nozzles. Keep your existing nozzles and simply add the Governor. The cost savings to retrofit your equipment is the number one goal in our design of the Governor flow limiter.